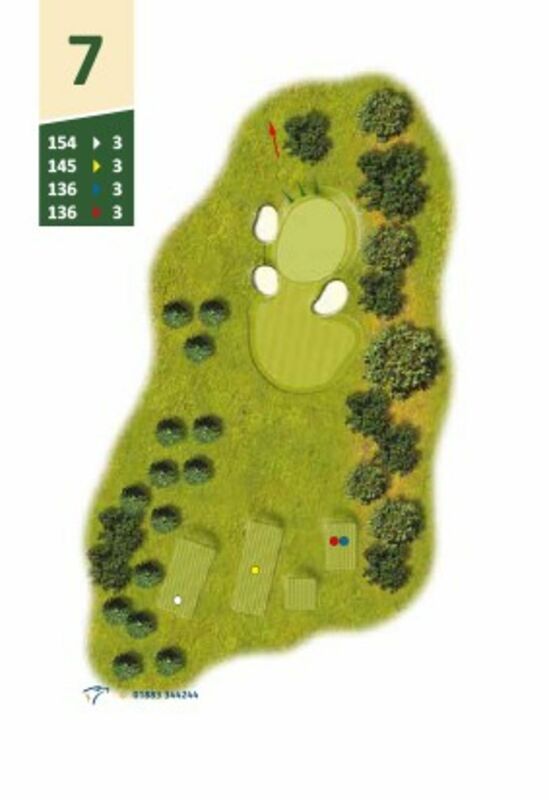 A nice short Par 3, but don't be fooled. The green is as difficult as you will see on the course! Play safe and hit your tee shot to the right and let it feed down to the hole.